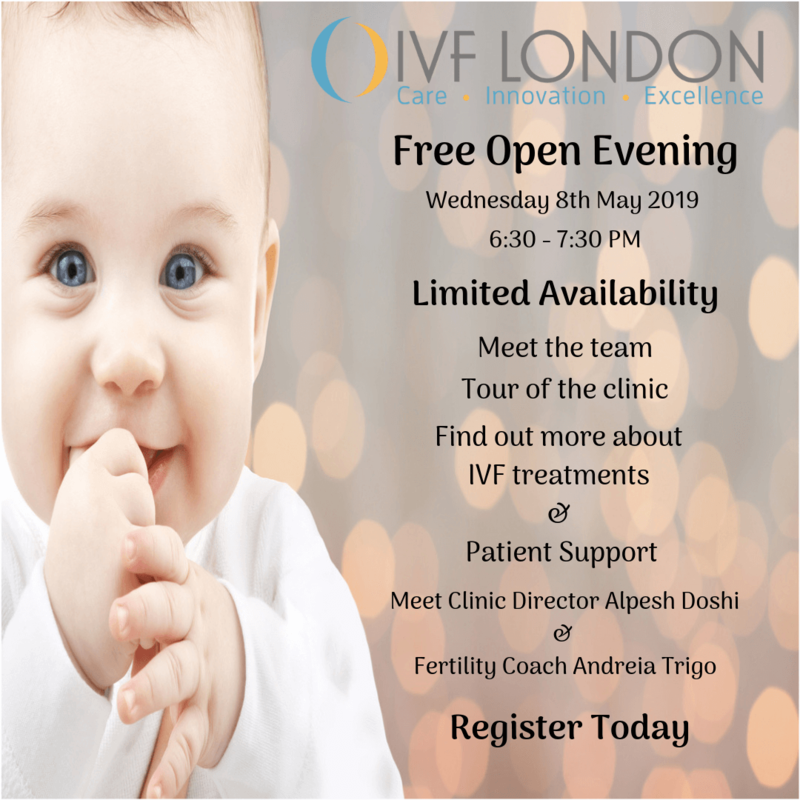 We invite you to visit the clinic during one of our Open Evenings to meet with our team of specialists and find out more about us and our fertility centre. This is a great opportunity to learn more about your fertility journey, ask any questions you might have and to meet the members of our highly experienced team. Our Open Evenings and Events are free to attend. Please contact the clinic to book your place as they are limited to keep the forum both interactive and informative. We look forward to welcoming you to the fertility centre.